Just minutes from the pulse of the city, Parc Station is an unexpected oasis of majestic oaks and lush landscaping. Located in beautiful Hollywood, Florida, Parc Station has spacious apartments with designer features like open concept kitchens, granite countertops, stainless steel appliances, wood plank flooring, soaring ceilings, and walk-in closets. 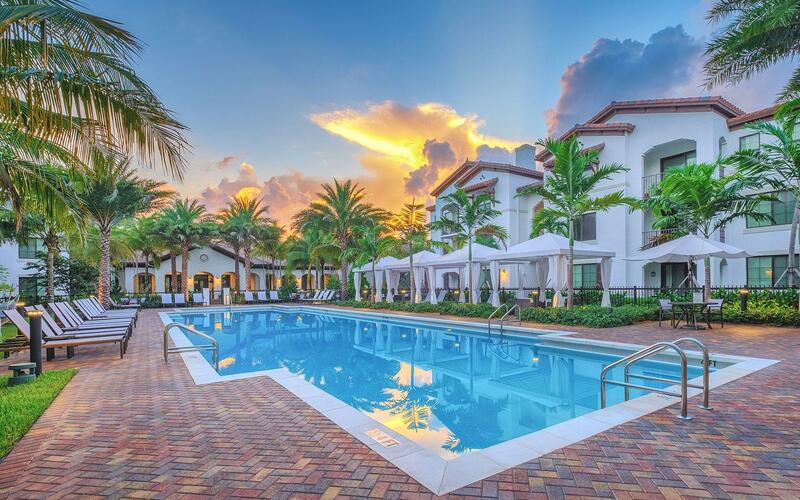 The resort-inspired pool, luxurious clubroom, and winding trails allow residents to spend quality time with family, friends, and furry companions.